For his first public appearance since being elected president of El Salvador on February 3, Nayib Bukele chose to speak at the Heritage Foundation in Washington, DC. The Heritage Foundation, one of the United States’ most notoriously conservative think-tanks, played a key role in shaping policy during the Regan administration and more recently has assisted the Trump administration in identifying candidates for cabinet appointments. Bukele’s eagerness to cozy up to business and conservative elites has raised red flags that his self-styled “independence” on the campaign trail was merely a cover for an aggressive right-wing agenda. 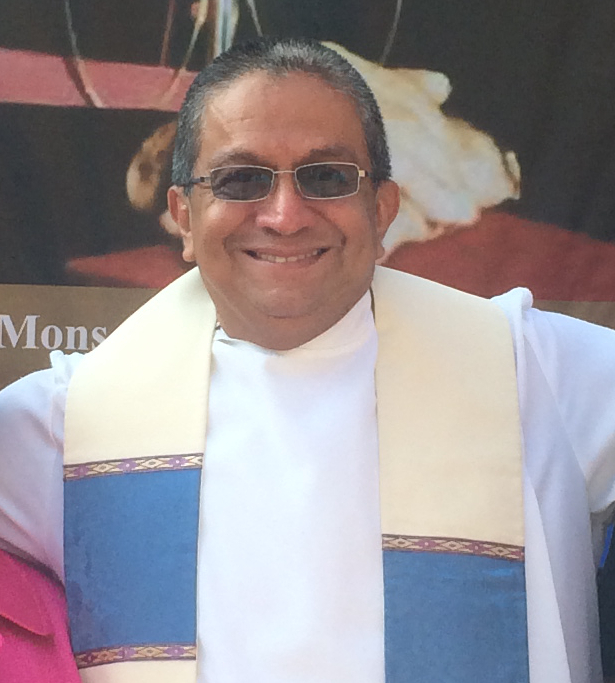 His appeal to the right, especially on the matter of U.S. immigration policy, has outraged Salvadoran community leaders in the United States. Parroting a familiar “pull yourself up by your bootstraps” trope, he blamed Salvadorans for the problems facing the country with no acknowledgement of the role that U.S.-backed policies like the Central America Free Trade Agreement or the War on Drugs have played in spurring mass migration by hollowing out local agricultural production and fueling devastating violence. “The policies Bukele is promoting for a ‘new era’ in El Salvador sound exactly like what right-wing governments did for twenty years after the war. ARENA drove El Salvador in a race to the bottom, ostensibly in order to attract foreign investment. The results were staggering levels of inequality, which had finally started turning around under the progressive government,” said Alexis Stoumbelis, Executive Director of the Committee in Solidarity with the People of El Salvador (CISPES). During two administrations, the leftist FMLN party managed to bring income inequality to the lowest levels in Latin America. But perhaps more troubling were the president-elect’s comments about immigration. Openly appealing to the white nationalist, anti-immigrant agenda being fueled by the Trump Administration, he vowed to make the dream of many Republicans come true and “end migration” from El Salvador. When asked to comment on how his government would support permanent residency for Temporary Protected Status (TPS) recipients and DREAMers, Bukele did not offer a proposal. Instead he took a dig at his former party, the FMLN, which responded to Trump Administration threats to punish Central American nations for the migrant caravans by asserting their commitment to defend the human right to migrate. “I am sure that it’s easier to ask for something as a friend and ally and not as an enemy as it’s been in the last ten years...What we do have to do is to stop asking, asking and asking without giving,” said Bukele. “As the child of Salvadoran immigrants who came to the U.S. during the U.S.-financed civil war, it was deeply troubling to hear the future president of El Salvador argue that Salvadorans must ‘do more’ to deserve humane treatment and basic rights for DACA and TPS recipients, particularly. 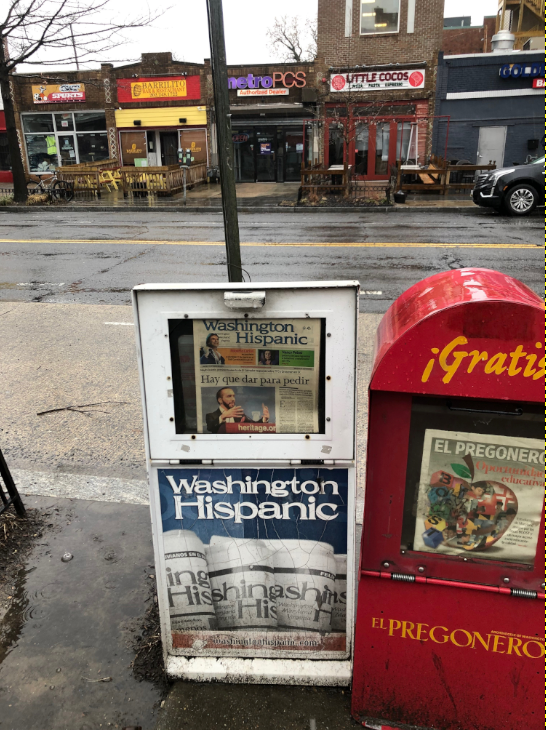 It hurts to know that this is the message that, following his visit, was plastered on the front page of prominent Spanish-language newspapers in Washington, D.C., home to one of the largest Salvadoran communities in the U.S.,” said Yesenia Portillo, a D.C. based organizer with CISPES. Though Bukele likely won the approval of many in Washington with his stance at the Heritage Foundation, his agenda will face resistance at home, where grassroots coalitions of workers, students, rural communities, women’s organizations and environmental movements, not to mention the Catholic Church, have a long track record of resistance to exploitation and whose social and economic struggles, from halting water privatization to winning the world’s first ban on metallic mining, have inspired generations of international solidarity.